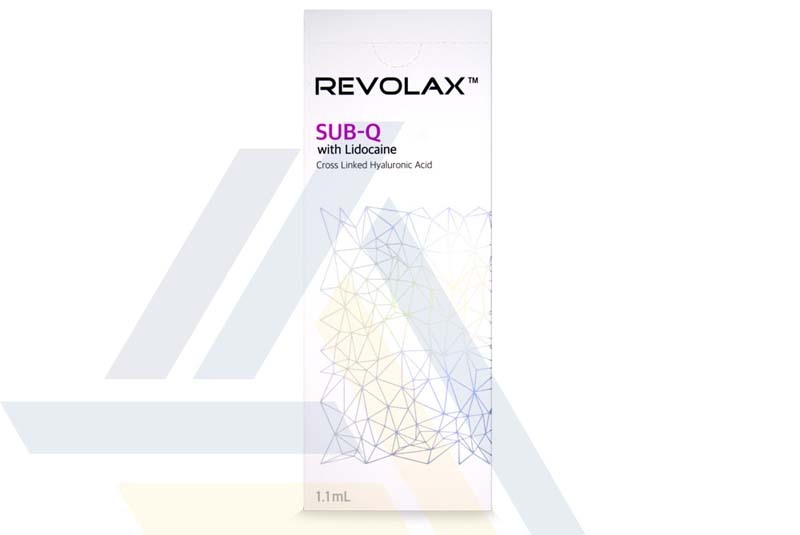 Revolax Sub-Q with Lidocaine is available for purchase from Ace Medical Wholesale. 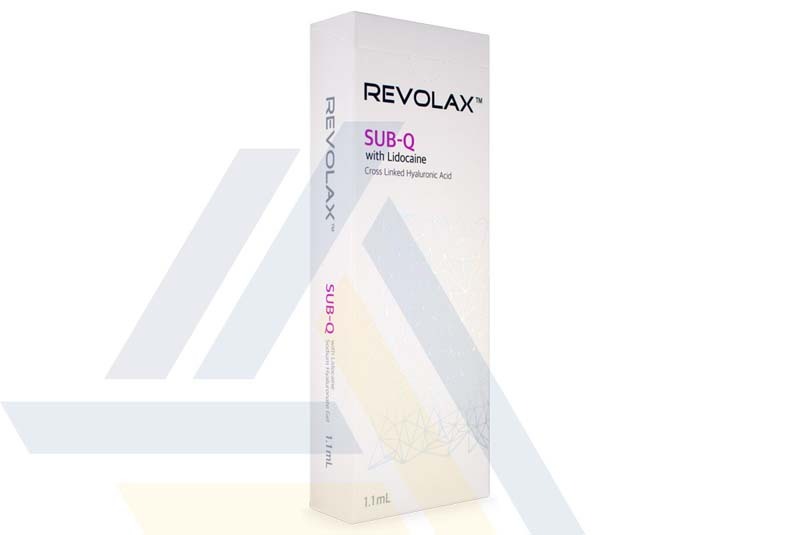 This filler has become popular due to the highly purified cross-linked hyaluronic acid as it has a smooth consistency and highly viscoelastic properties. 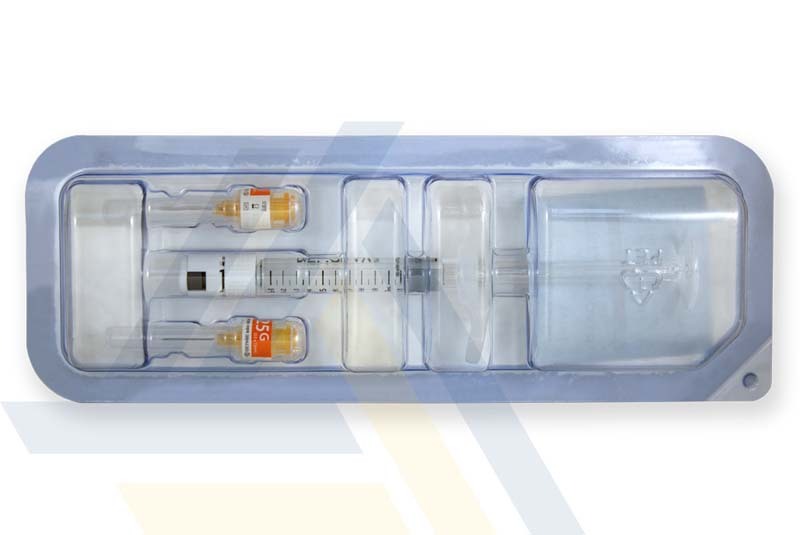 This injectable gel is ideal for treatments requiring maximal augmentation and volumization, including enhancement and reshaping of the cheek, chin, and nose, as well as correction of severe wrinkles and folds. 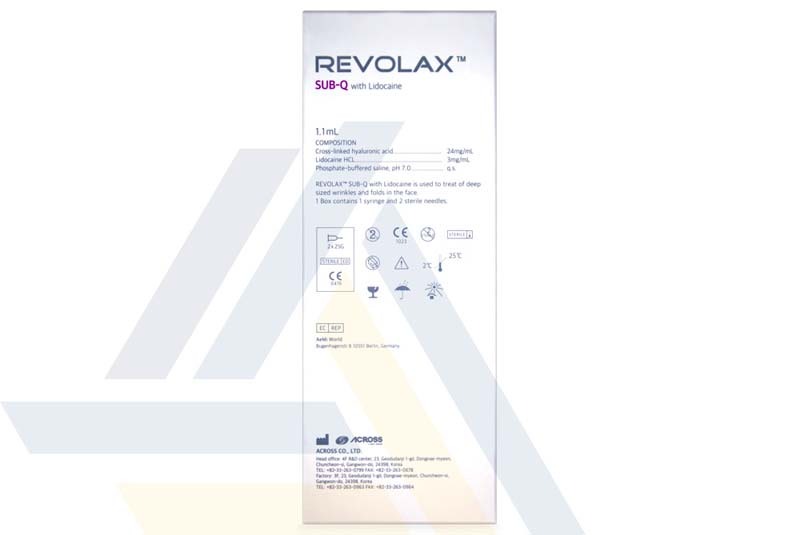 This cosmetic filler also contains lidocaine for a pain-free treatment experience.